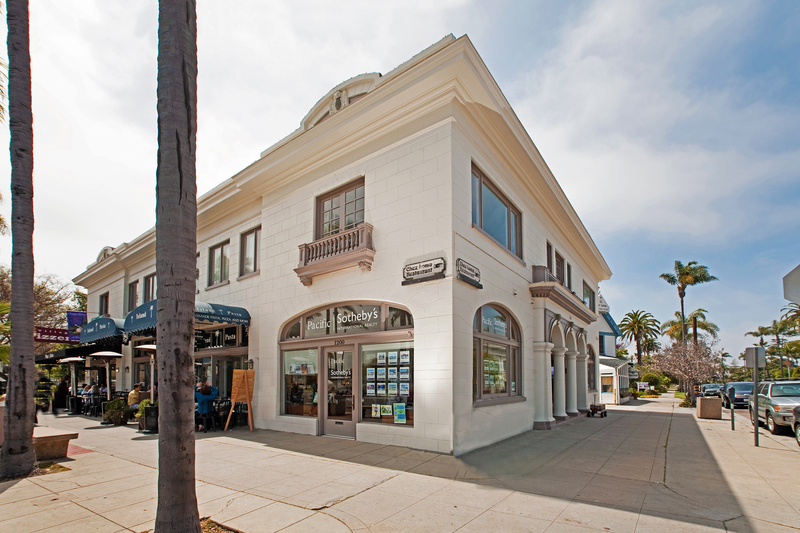 Connecting to downtown San Diego by the cascading Coronado Island Bay Bridge, Coronado, Spanish for “crowned one,” is considered to be a true gem in San Diego county. While technically not an island, but rather a peninsula, here you will discover a peaceful, private place to call home. With white sandy beaches that seem to go on forever, including Coronado Central Beach, Glorietta Bay, and Silver Strand State Beach to name a few, this seaside community has earned numerous ratings as one of the top ten beaches in the United States. Homeowners of all ages enjoy a charming and sought after hometown lifestyle, whether relaxing in a ocean view condo, a single family home in a traditional neighborhood, luxurious estate overlooking the Pacific Ocean or the lights of downtown San Diego. 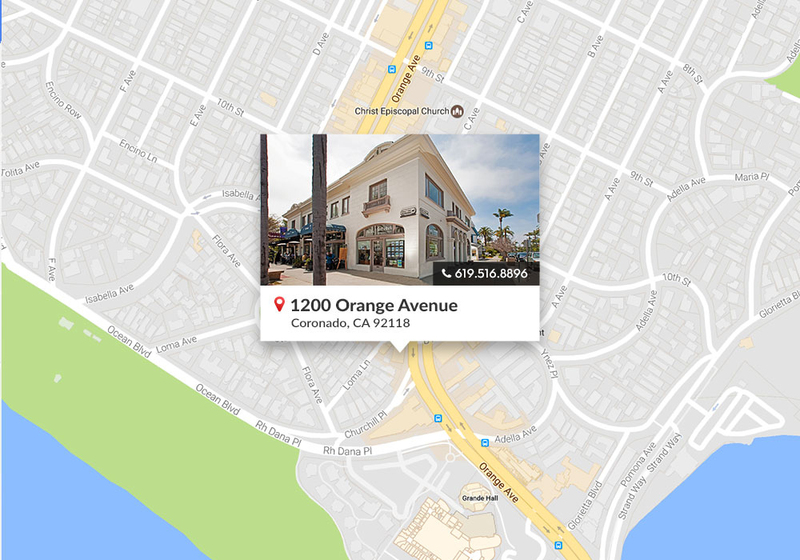 With a variety of desirable architectural styles all wrapped in a pedestrian friendly community, Coronado has beautiful well maintained parks, shopping, and restaurants often just a short walk or bike ride away. The most iconic landmark, The Hotel Del Coronado is one of the few surviving examples of an American architectural genre: the wooden Victorian beach resort and is the largest on the North American Pacific Coast. Residents and tourists alike can find a host of activities on Coronado, including watersports and boating, golfing at the Coronado Golf Course, hiking trails as well as 18 parks spread throughout town. For families, Coronado offers both public and private education that is rated among the highest in San Diego County.